Trend Micro researchers said that they detected an almost 285% increase in the number of Coinhive miners on January 24. South Korea’s National Pension Service (NPS) has been indirectly investing in cryptocurrency exchanges, according to a local media report. 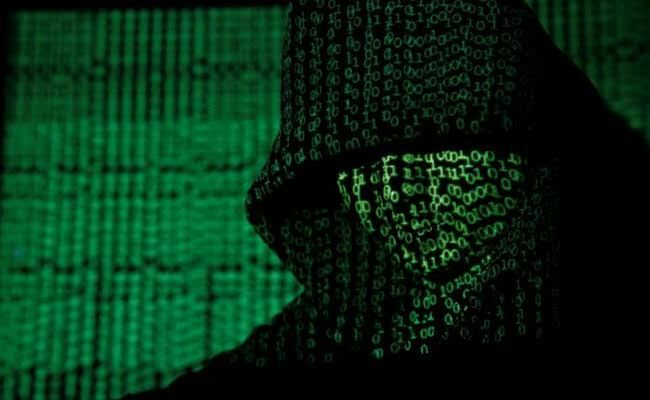 This was revealed amid South Korean regulators pushing to institute controls on the country’s cryptocurrency market. NPS is a public pension plan sponsor. 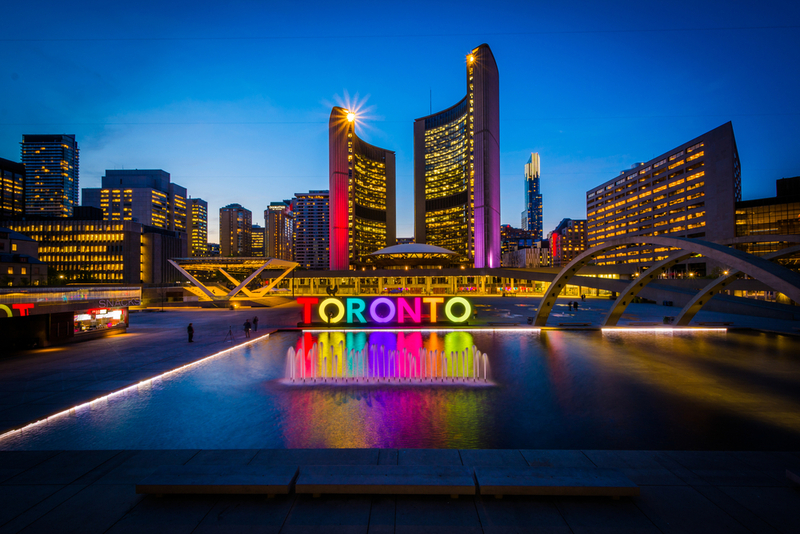 Two Canadian city councilors are recommending using cryptocurrency in paying taxes and utility bills. Toronto councilors Norm Kelly and Chin Lee said they will present the recommendations before the Executive Committee tomorrow. Cryptocurrency exchange Zebpay has added support for Litecoin trading in its platform. Litecoin is the eighth-largest cryptocurrency by market capitalization. Litecoin’s market cap currently amounts to $9.8 billion USD. Chinese bitcoin company BTCC has been acquired by a Hong Kong blockchain investment fund. BTCC was founded in 2011 by Bobby Lee, who is the brother of Litecoin creator Charlie Lee. BTCC was the world’s oldest bitcoin exchange until it shuttered its exchange in September 2017 under pressure from Chinese authorities. Major Japanese consumer electronics retailer Yamada Denki has partnered with bitcoin exchange bitFlyer to test out bitcoin payments for its goods. 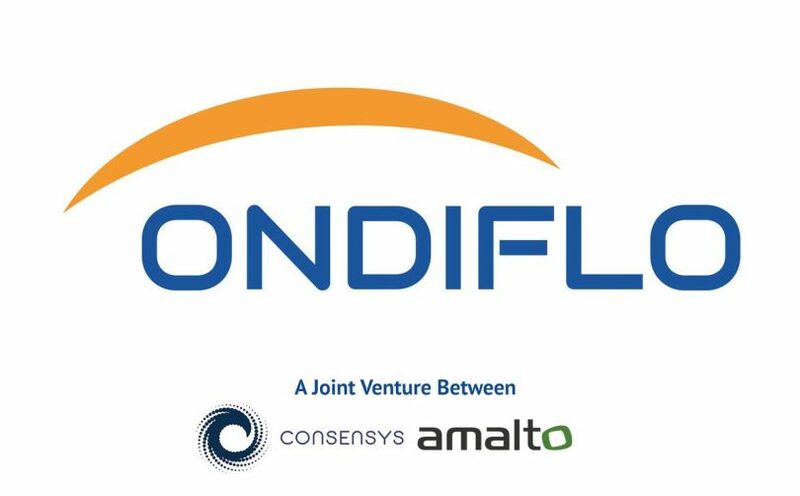 Software development company Amalto has partnered with blockchain firm ConsenSys to develop a blockchain platform for the oil and gas industry. Founded in 2005 in Paris, Amalto develops and operates business-to-business (B2B) document exchange software solutions and provides system integration services. Fineqia International has invested an undisclosed sum for an equity stake in blockchain firm Nivaura. Fineqia joins New York-based Digital Currency Group (DCG) in Nivaura’s first institutional financing round. Allen & Overy also invested in Nivaura. Both received minority equity interest in the company.